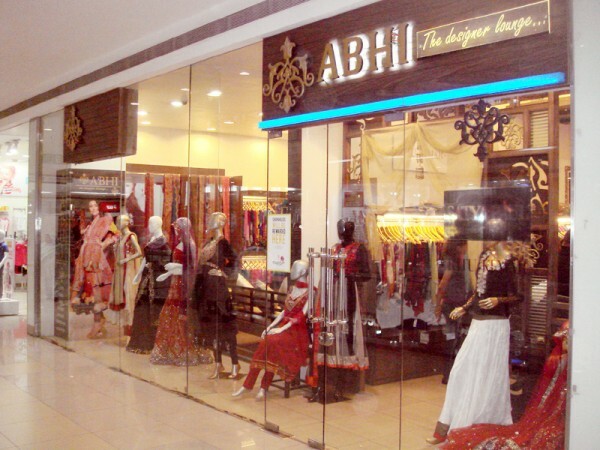 Abhi Designer Lounge offers latest designer collection which includes vast variety in ethnic wear, Bridal collection Exclusive Sarees, Anarkalis, & Exclusive digital prints. 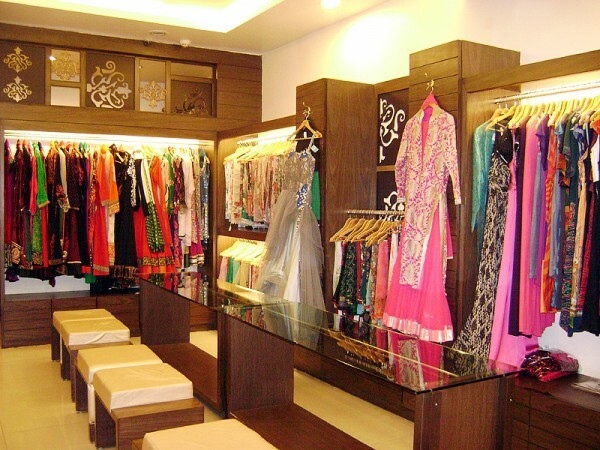 They also have collection of Pakistani Designers like Gul Ahmad, Sana Safina, Zoya Aslam to name a few and from the collection of Indian designers they have Ritu Kumars, Satya Paul, Seema Oberoi, Shalini & Komal Sud. 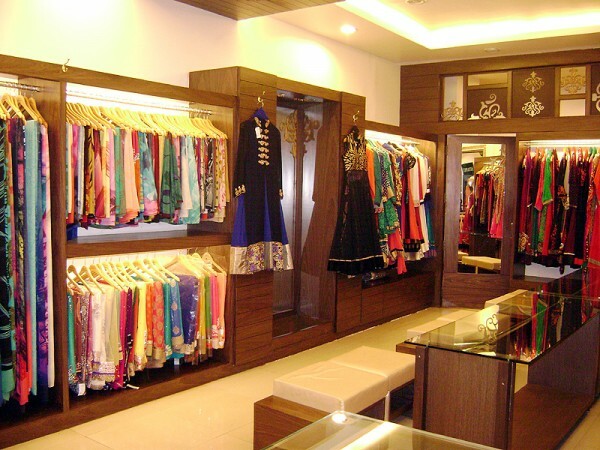 In short a lot choose from & at really affordable prices.